Time to live differently. Our 5 ways to design to a different tune. 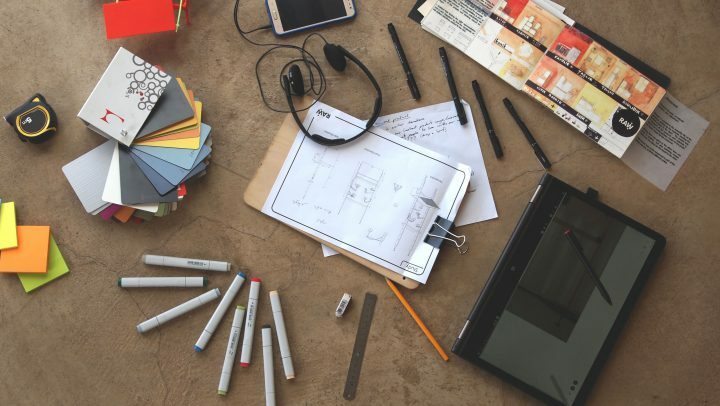 Companies and designers have to keep challenging their designs to remain contemporary: a challenge that requires alternative approaches and thinking. 1. Have an opposite day. Used to tackling your design process in a specific way? Say, at a desk with all your stationery or on the floor with papers scattered around you? Get your inspiration flowing in other ways, avoid your comforts. Go outside and document your design inspiration in a different way. Always drawing? Take photos. Used to photos? Get drawing. Make, paint, write, ask outsiders their views, build models. Different perspectives get the wheels turning, allow yourself to question and challenge your thoughts. 2. Think outside the box, or daringly embrace the box and its restrictions. So your design language is unique to your brand only, and clients or customers know you for that specific style. That’s great, keep your niche but try to surprise your market with unexpected material, form or function. Find areas to explore that will still embrace your iconic style. RAW is known for modular systems that address quality, function and user health. Proving its viability and efficiency in the industry, our solutions have been specked by local firms on large scale projects. So why stop there? That’s why we’re introducing two new ranges exploring new functionality and minimal fixing techniques that will inform previously unexplored applications. 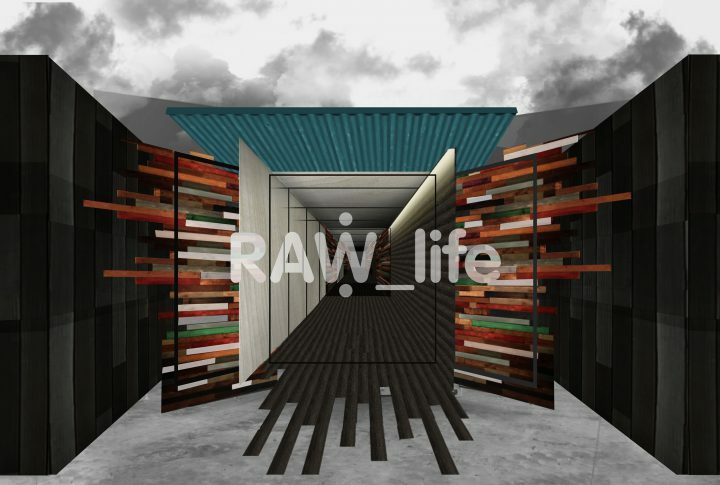 Raw_Life definition: A minimal, stripped down, unprocessed and undisguised yet passionate, and powerful way of life… Informed by modular design systems that further growth, assists in functional activity and offsets the negative effects of continual change. Allow yourself to stop designing. Distance gives healthy breaks. Designers always want to send out a perfect end product. This can result in over designing something that was good or maybe even better in earlier attempts. One often receives constructive feedback and can design even better after letting the first prototype go through preliminary client or customer interaction. With our latest venture, we will be doing just that, giving the public a chance to live RAW. 4. Live on the user’s side for a while. Get to know the design’s life after it left the controlled production environment. Understand your solution from all angles. This will help inform your design process in future projects and give you a whole new perspective. Many of the products RAW offers, are used in our own office. By doing that we can easily consider the practicalities and how user-friendly a product is. We’re not saying buy the most expensive plane ticket to the furthest place from home. 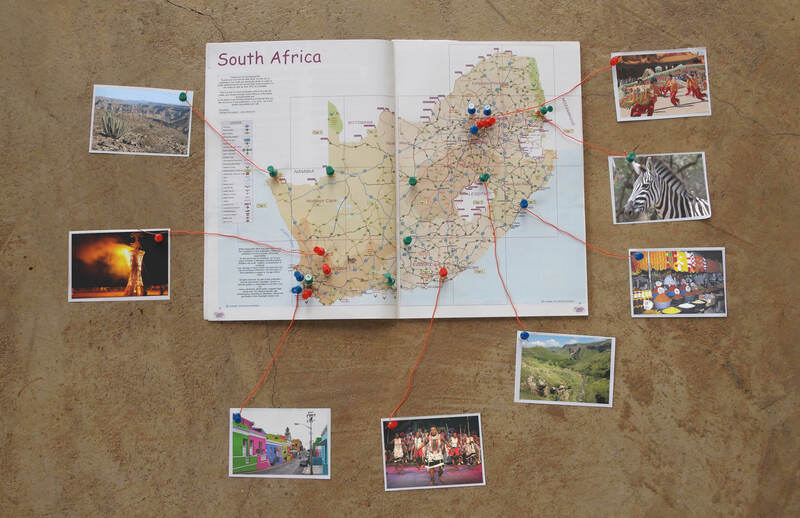 We’re saying find inspiration in local territory, find destinations where you can experience, learn or see new aspects of your homeland. Find it in nature, city movements, stories, patterns or cultural festivities. Some of the smallest experiences and sights can give the biggest light bulb moments. Posted in Articles | tagged: container, cost effective workplace solutions, Design, designer, furniture, inspiration, plywood, RAW_life, travel, workspace. Bookmark the permalink. ← The countdown has started… The world is coming to Africa.